As you might have experienced yourself, it is common for us to accidentally close the wrong tab while browsing across multiple tabs. This usually happens a lot with me and believe me finding the closed tab from the history doesn’t work all the time. 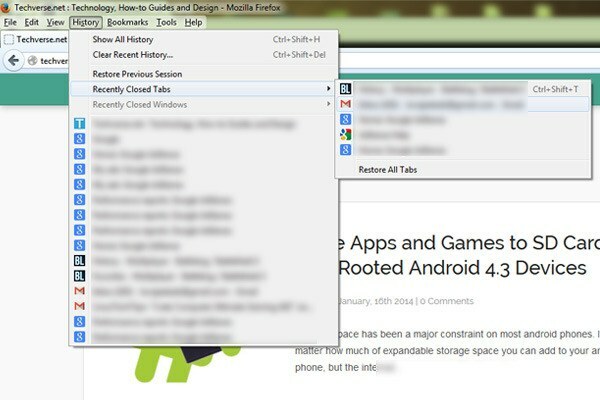 If the same thing happens with you then here is a quick shortcut which will help you restore all the closed tabs. The good thing is the shortcut is same across all the popular web browsers such as Google chrome, Firefox or Internet explorer. If you want to restore a closed tab then simply press the CTRL + Shift + T combination on your keyboard and the closed tab will open up it the same location. Further you can even press the key combination multiple times to open up all the recently closed tabs according to the order in which they were closed. 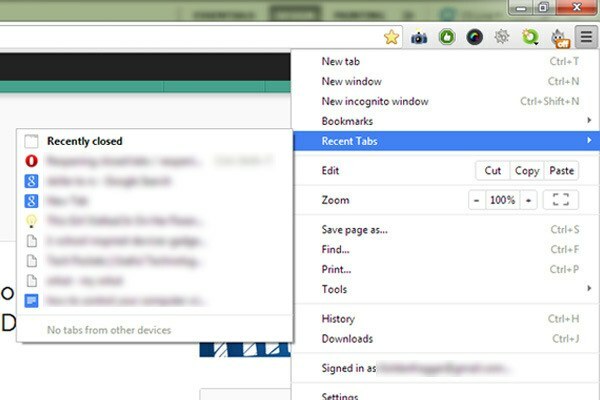 All the web browsers have a option to manually restore closed tabs. 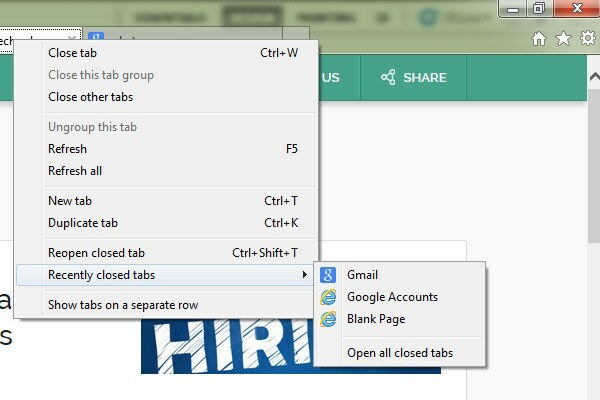 The following screenshots will display how you can open recently closes tabs in most web browsers. Opening recently closed tabs in Google Chrome. Opening recently closed tabs in Mozilla Firefox. Opening recently closed tabs in Internet Explorer. 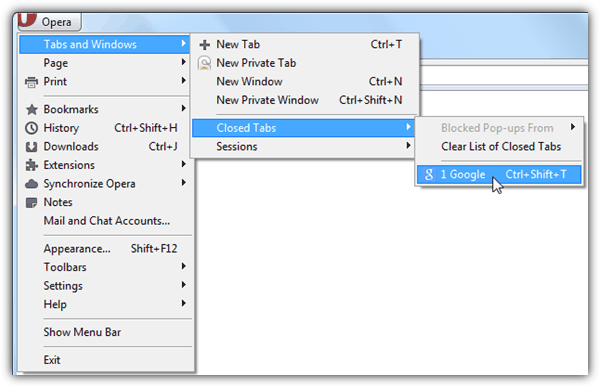 Opening recently closed tabs in Opera. So, This was all about the Restoring Recently closed Tabs in Firefox, Chrome, Opera and IE. Please Subscribe us below and Visit our Youtube Channel @ Youtube.com/checknma for more Detailed Video Tutorials.